Dainty Button is turning 1! ...and you're invited to the birthday celebration! Visit my etsy shop, Wednesday, January 12th and receive 35% off, ALL DAY! 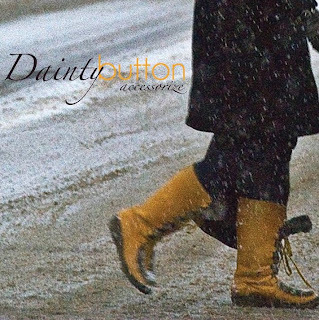 Type in code daintybutton1 and receive your savings at checkout! So excited for all the great things that are coming to you! Happy birthday db! Love your work and am super excited for the 35%!!! I can't wait to get my hands on Wicked! I love it! Thanks so much again! 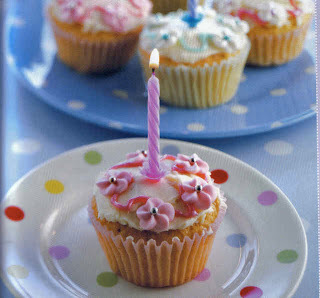 ~ Happy Birthday Dainty Button! yeay! Might have a shopping spree while im snowed in....down south! Thank you! Happy birthday! Wow what a success story! A very Happy Birthday to Dainty Button!! Happy Birthday Dainty Button and Charity! You've come a long way! DB is a baby genius...just turned one and is already taking over the world. Unstoppable. A force to be reckoned with! You amaze me girl! Happy Happy birthday to Dainty Button!